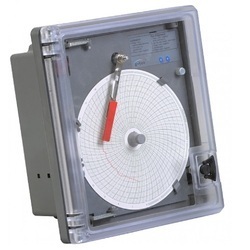 With our domain expertise, we are involved in offering a wide range of Circular Chart Recorder Model CR-2010. These are micro controller based devices, which is available in 11” and 6” chart sizes. The 8 digit display & key board in the device allow easy programming of recording range, controller set points, calibration factors and chart speed. Further, these Recorders are also equipped with optional digital display for continuous reading of parameter values and displaying messages. 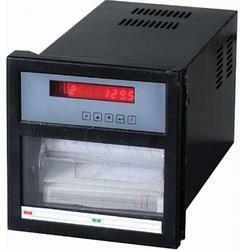 We hold expertise in offering an extensive range of Strip Chart Recorder Model SR-2000, which is a microcontroller based device, wherein the mechanical and electronic calibration is done from front panel keyboard. Further, the software based mechanical calibration (Pen Alignment) is also provided to ensure easy maintenance.